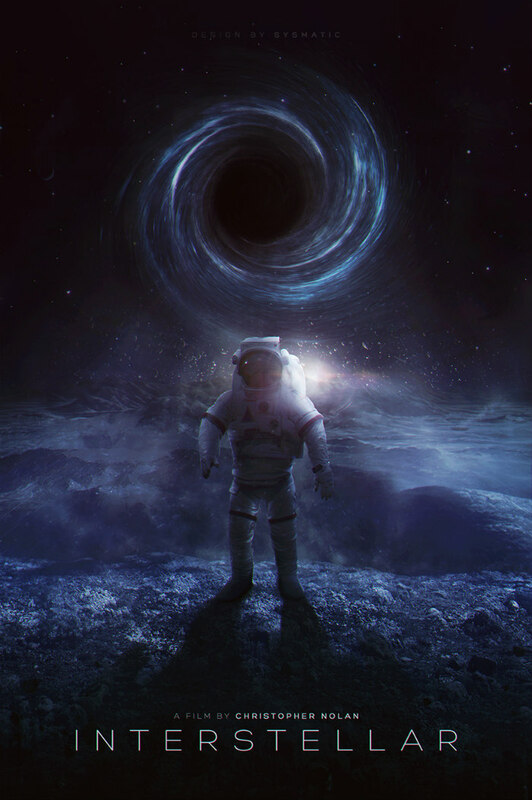 When a filmmaker as ambitious as Christopher Nolan decides to make a science fiction film about space exploration, people are bound to compare it to Stanley Kubrick’s “2001: A space Odyssey”; and while one can pinpoint where Nolan drew inspiration from the 1968 classic, the comparison is unfair for anything less is bound to disappoint. 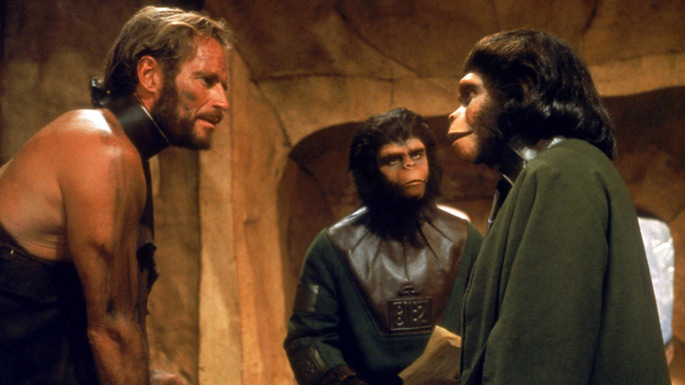 “2001: A Space Odyssey” is arguably the greatest film ever made. Personally, I think it is one of the greatest works of art regardless of the medium. Kubrick’s film is comparable to the work of DaVinci, Shakespeare, Mozart, and any masterpiece of art in human history. It is for that very reason that pitting “Interstellar” against it even before its release date is bound to end badly for the film, which explains the mixed reactions it has received from audiences and critics alike. I would go as far and argue that both films are polar opposites. While Kubrick’s film is vague and ambiguous, Nolan’s film follows a very direct storyline. The former suggests the impotence of humanity in the face of higher authority, while Nolan’s film is all about humanity conquering universes. In fact, humans seem rather small in Kubrick’s film, some scene are downright scary, making the overall experience a divine one. In order for one to enjoy watching “2001: A Space Odyssey”, the viewer has to deprogram the conventional way of watching a film, for experiencing it is more in tune with gazing at a painting or listening to a symphony. It is philosophical in nature and demands patience, whereas, “Interstellar” is a scientific space adventure targeted to the blockbuster audience. I guess what I’m trying to say is, Kubrick’s film makes humanity seem insignificant in the vastness of space, while Nolan’s empowers human beings as potential conquers of worlds. Both are undeniably successful at reaching what they seek as motion pictures, but make no mistake, they seek two extremely different things. I started my review with this long warning of what not to expect, because if you watch this films with the expectations of witnessing the next “2001”, you’ll leave the theater fairly disappointed. Embrace “Interstellar” for what it is, as opposed to hating it for turning out to be anything other than what you wanted it to be. “Interstellar” can easily be split into three acts. The first act feels like a post apocalyptic version of “Grapes of Wrath”. We are pulled into a world where dust storms eclipse the sky. Farmers are the planet’s only hope, but even they can’t save the future, for crops are dying and food supply is fading away within the thickness of dust. Nolan shoots this part of the film like it’s a documentary. Scenes are interrupted with interview like shots of people talking directly to the audience. Here lies the film’s weakest point. “Interstellar’ feels like three different films have been stitched together without a definitive mise-en-scene or consistent thread linking all three parts. The first act has the look and feel of a heartwarming Great Depression picture; the second act plays like an action packed space adventure in he vain of “Gravity”, and the third act clearly goes for the brainy grandiosity of Kubrick’s “2001”. I did enjoy each act on its own, but I do wish scenes flowed more smoothly from one act to the other. 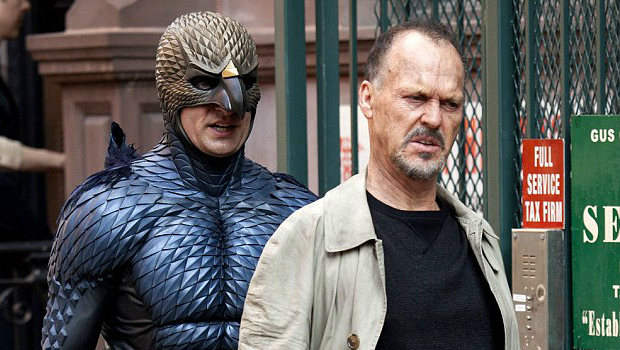 That said, I could see what Nolan was aiming at achieving with all three acts. 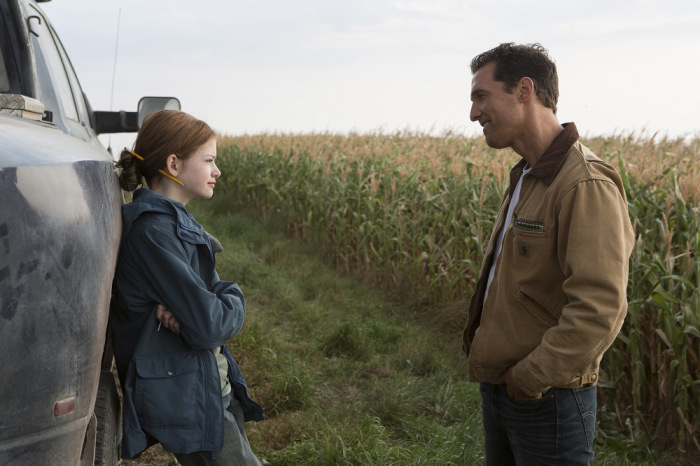 The first act was all about getting to know the characters and establishing the strong father-daughter chemistry between Mathew McConaughey’s Cooper and Murph played marvelously by both Mackenzie Foy and Jessica Chastain in the latter scenes. This act dragged a bit and the overall film would’ve felt less fragmented had it played like a prologue as opposed to an entire act. But the good news it, the film keeps getting better and better as it goes along. The second act revolves around a search for an inhabitable planet, and here’s where most of the brainy scientific talk comes into play. Theoretical physicist Kip Thorne worked with the Nolan brothers in making sure the science behind the screenplay rang true, and I must say I enjoyed watching Einstein’s theories being played out on screen. The black hole sequence is the film’s most awe-inspiring visual, and watching characters leap back and forth between the space-time continuums tickled my imagination. Both McConaughey and Hathaway deliver good performances, with McConaughey occasionally stealing the scene. There are also two delightfully surprising cameos thrown into the mix, which shows how good Nolan is at keeping his cards close to his chest during filming. Hans Zimmer delivers a heartbreakingly beautiful musical score. Perhaps the score’s only flaw is its tendency to stumble over much of the dialogue. If I could nitpick about the weaknesses of this act, it would probably be the good-old generic explanatory action defect. Often filmmakers find it necessary to explain everything that happens on-screen to the audience, so we end up with characters spoon-feeding explanatory passages as the action is being played out. I can’t imagine understanding any of what was going on without hearing the mechanics and explanations behind what’s at stake, but the fact remains, it doesn’t really make any sense for the characters to speak out any of this to one another. Wouldn’t they know all this already? Who are they really talking to? The audience? Perhaps the film’s most memorable scene revolves around a gigantic wave approaching their spacecraft. There is no denying, the scene is awe-inspiring from a visual standpoint. However, the logistics behind it is lacking. How can an ocean produce mountain-size waves from a body of water that is merely two feet deep? The depth would have to be at least twice as deep as the wave is high for this visual to make any sense. 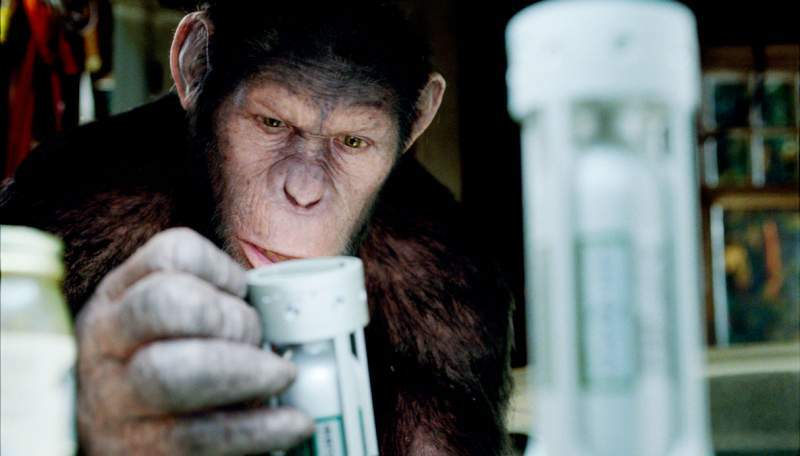 Maybe Nolan compromised logic to give his characters the ability to run, adding a bit of suspense. One could argue that it’s an extraterrestrial tidal wave and the physics behind it is beyond our understanding, but it did seem rather silly, or at least misplaced, given the film desperately tries to prove the science behind every plot progression. I will not go into the film’s third act, but I will say that it’s the film’s strongest point. In fact, if it weren’t for the third act, I wouldn’t have considered this to be one of the best films of the year, but it’s hard to argue against it. “Interstellar’ ends in a way that’ll leave inconceivable images and thoughts rushing through your head. 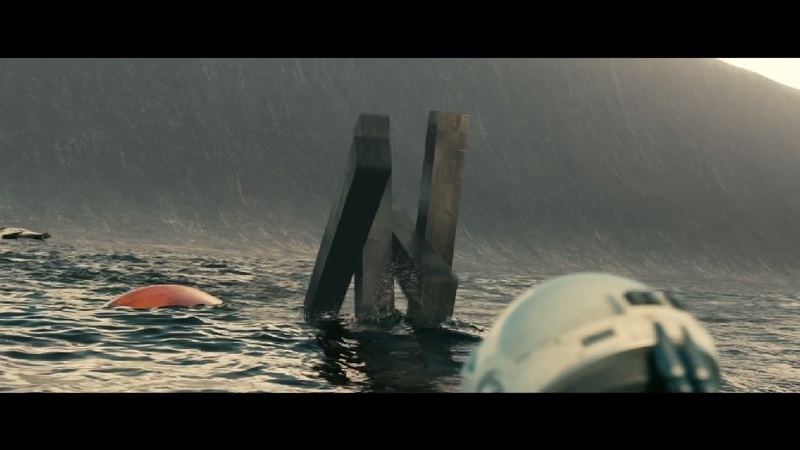 I may even go as far as calling the last hour of “Interstellar’, the finest hour of cinema of the past few years. Without spoiling anything, I will say that “Interstellar” is about the passage of time in the blink of an eye. Our lives are over before we know it and we powerlessly watch the lives of others speed before our eyes. Our children grow up in no time, our parents grow old fast, and we find ourselves helplessly getting pulled into the continuously moving current of life. But the one thing that always triumphs time and science is love. Despite some of the film’s shortcomings, I do love “Interstellar”. David Ayer is one of those filmmakers I’ve always kept an eye on. From his disturbingly powerful directorial debut, “Harsh Times” to “Fury”, Ayer seems to be a master in telling intimate tales of people leading very dangerous jobs. His 2012 film, “End of Watch’ made it on my list of top 10 films of that year. 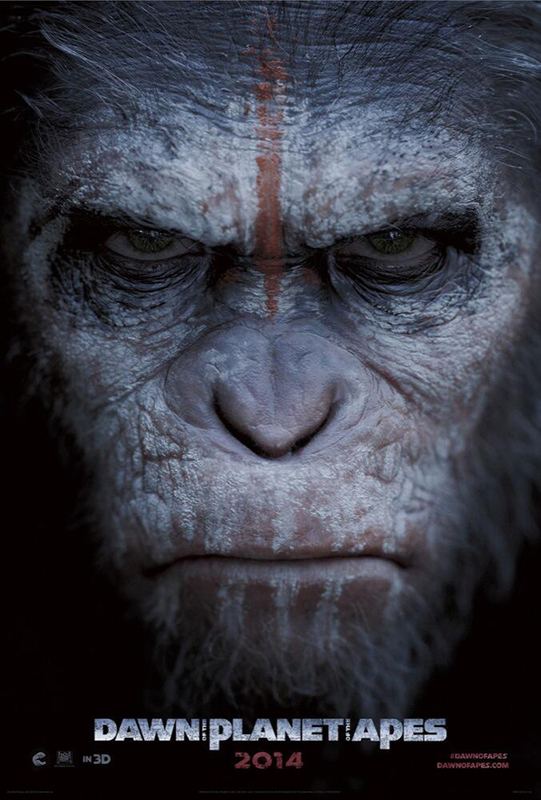 However, his latest foray seems to lack the grittiness of his earlier films. 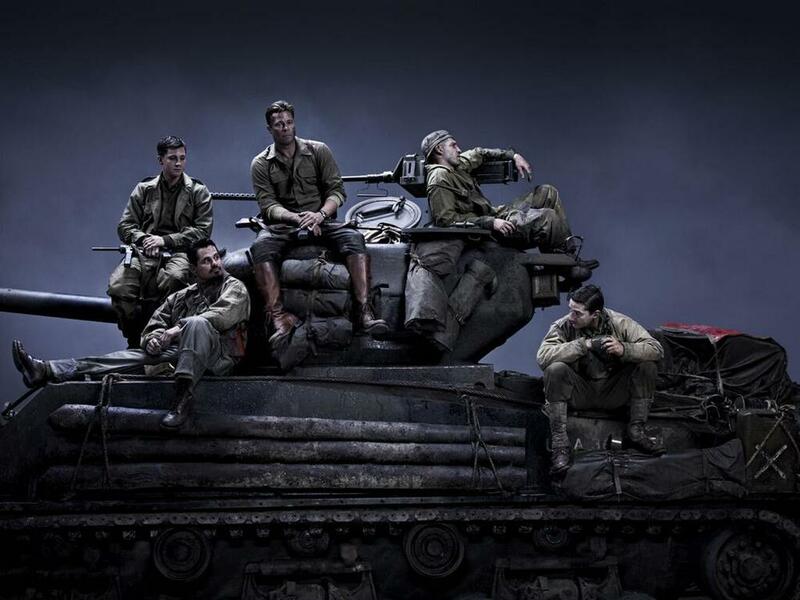 Maybe, it’s the big budget or the all-star cast, whatever it is, “Fury” looks and feels like a film production. 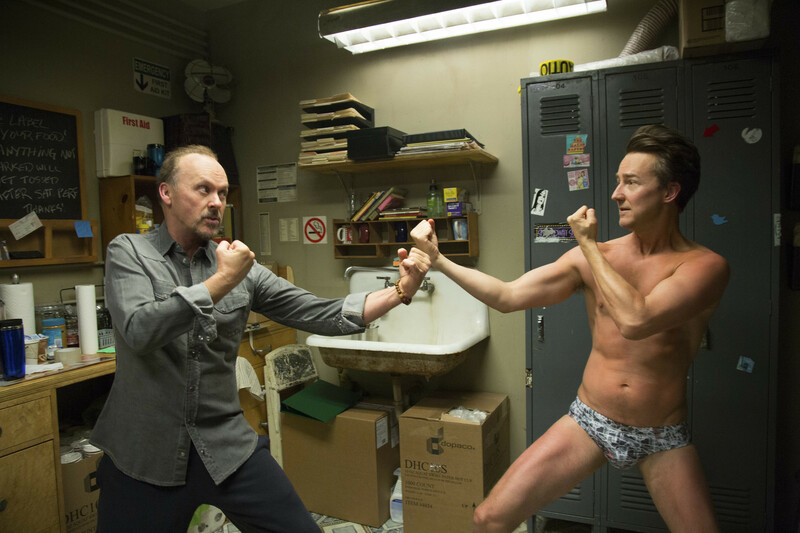 When a film is great, for the briefest of moments, the viewer forgets he’s watching a movie. There are films that demand this type of realism; a WWII picture told from the perspective of a single tank definitely qualifies as such. “Fury” is the Hollywood version of Samuel Maoz’ “Lebanon”. It is big, loud, and full of action sequences, and although, there are moments of greatness in “Fury”, at the end it is nothing but a conventional war film. There isn’t a single scene in this film that I haven’t seen before. Rather than being a film about soldiers in a tank, it chooses to be a WWII version of the “300”. That’s right, one tank against 300 (literally) soldiers. 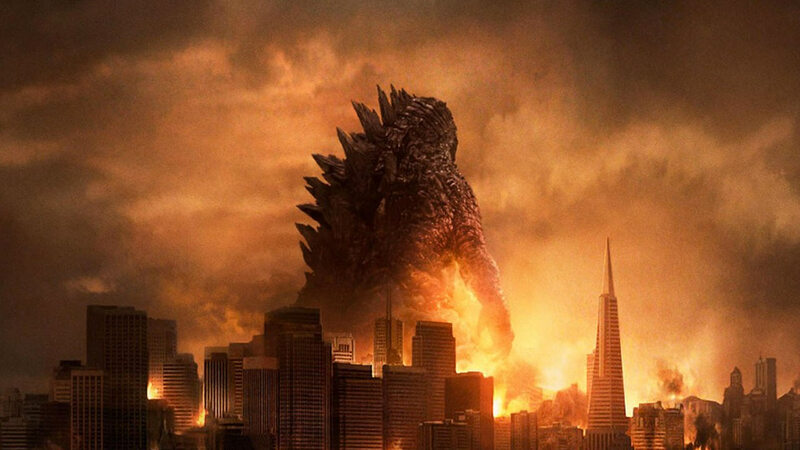 The premise might excite some filmgoers out there, and they will enjoy it. It is a good action film after all. It’s too bad I was expecting more; it is too bad I was expecting anything but a thrill ride. Deep down, I was hoping “Fury” would be to tank films what “Das Boot” is to submarine films. The latter nails the suffocating experience down to every bolt. It is claustrophobic, intense, boring (it should be), and mentally exhausting. Scenes in “Das Boot” seem so real; you can almost smell the stench from within the u-boat. “Fury”, on the other hand, concerns itself more with surprising the audience with unexpected bursts of violence and building a confused film towards a heroic last stand, nothing new here. That said, the chemistry between the crew seems very natural. One can tell that a lot of scenes were probably improvised. Shia LeBeouf delivers a strong supporting performance to Pitt’s strong-silent type role of “Wardaddy”, and Lerman hold his own against both actors. However, the film feels lost and hurried despite its lengthy runtime. At times, it felt like it was going down the gritty documentary feel route that I was hoping for, but then it’s almost like Ayer had a change of heart and turned it into a coming-of-age flick at war, before turning wheels again and ending it with the oh-so-overdone outnumbered battle. 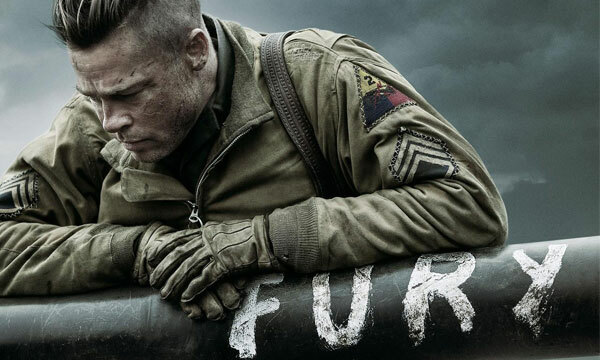 Many will enjoy “Fury”. I’ve seen way too many conventional war films to fall for one that doesn’t add anything new or different to the genre. It lacks the philosophical undertones of “The Thin Red Line”, the gritty claustrophobia of “Das Boot”, the haunting psychology behind “Apocalypse Now” and the intense realism of “Saving Private Ryan”. “Fury” is an exercise of mediocrity. 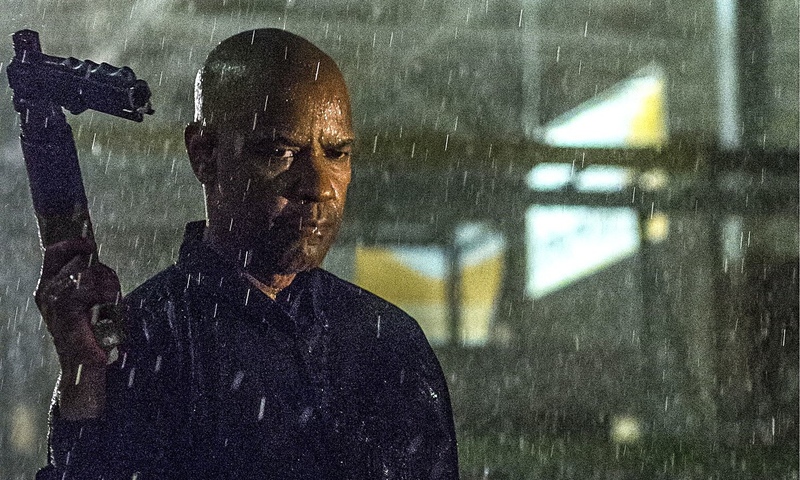 “The Equalizer” is a film that knows what action fans want, and Antoine Fuqua delivers those needs in spades. Here’s a film that doesn’t aim to be original or groundbreaking at what it does. Instead, “The “Equalizer” aims at perfecting a story that has been told countless times before. A cliché only became a cliché because it works. We’ve all heard this story a million times, the knight in shining armor pulls out of retirement one last time to save the helpless girl, but we’ve rarely seen it executed so well. Ask any action fan about the genre’s golden age, and the answer you’ll probably get is the 1980’s. That decade saw the likes of Arnold Schwarzenegger, Sylvester Stallone, Mel Gibson and Bruce Willis rise to stardom. The latter single handedly changed the genre by shifting the perception of a hero from the muscular fighter to the everyday man with what most consider the greatest action film ever made, “Die Hard”. Today, the action genre seems to have evolved into something else. 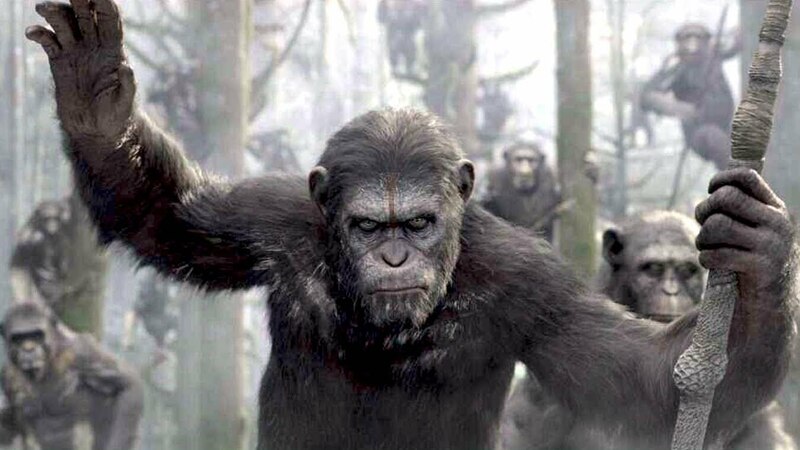 Action films nowadays have either evolved into big blockbuster superhero movies, or epic science fiction films. Gone are the days of the everyday action hero. That said, the spy sub-genre is thriving with the resurrection of Bond and three groundbreaking Bourne films. We also get the occasional martial arts flick and a good old- western, but the action films of decades ago are extremely rare. One can argue that “The Expendables” pays homage to that finer time for the genre, but in all truth, they feel more like self-parody than anything else. With “The Equalizer”, Fuqua merges the old with the new showcasing the evolution of the genre. The result is an action film with instantly quotable 80’s catchphrases spoken by a hinted upon former secret agent who also happens to be a real world superhero with martial arts skills and the tendency to end it all in a classic Western showdown. Fuqua merges all these action sub-genres so seamlessly, crafting a film that is nothing short of exhilarating. Denzel Washington delivers a towering performance as the mysterious man who rights wrongs. Some of the films scenes and lines are so ridiculously cool; you’re bound to hear people around you giggle out of sheer excitement. This is the kind of film that ends up being a father-son viewing tradition. It is in many ways, the quintessential action flick and like (IMO) the best of this genre, “T2: Judgment Day”, the morality tale comes with a very human message. If you’re not happy where you are, you ought to change it, and when Robert sees that the odds are against her, he helps her change her world, just like he helps change his co-worker’s world by training him to be a security guard, and just like he gives everyone that crosses his path the chance to change. You can be whoever you want to be in this world. At the beginning our hero is “lost”, as Elena describes it when she looks deep into his eyes, but by the end of the film, he knows what he was born to do in this world. “The Equalizer” knows what kind of film it is from the get-go, a badass action spectacle about choosing your place in this world. Who would’ve thought that the most intense and suspenseful film of the year would revolve around a drummer trying to perfect his craft in a classroom? 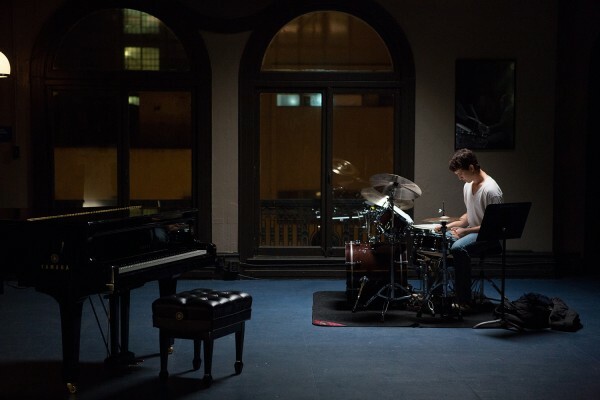 Damien Chazelle’s “Whiplash” is not your typical inspirational teacher-student film. In fact, if anything, it completely sidesteps every cliché of the sub-genre. The result is the most unpredictable and intense film of its kind and possibly the year. 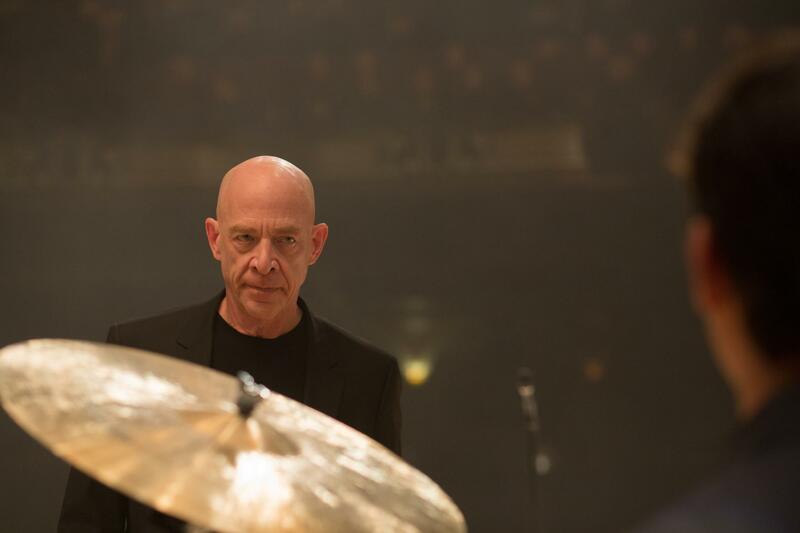 “The movie will keep you on the edge of your seat” is a phrase critic’s often reserve for horror, action and war films, yet it never rang more true than it does for “Whiplash”. This is a tribute to Chazelle’s exceptional directing skills, for he managed to bring the high-octane tensions of other genres to a type of film that never really demands it. Come to think of it, “Whiplash” bares more resemblance to military boot camp based films such as “Full Metal Jacket” and “Men of Honor” than “classroom” films. Here the classroom is the battlefield and dropping a drumstick feels just as devastating and crucial a moment as a grenade falling between your feet. The stressful ordeal of enrolling in a high-end music conservatory is portrayed with such realism, it’s like Chazelle used the conventions of cinema to inject the stress felt by our main character directly into the viewer’s central nervous system. How else could the shot of a left behind music folder force everyone in a packed cinema to grasp for air? It’s because Chazelle directs it in such a way, it’s like you’re the one leaving it behind. “Whiplash” is pure cinema, and Chazelle is the conductor manipulating our emotions with his remarkably cinematic directorial skills. The less said about the plot of this film, the better. It is best to watch the film unravel before your eyes without knowing a clue, but I will say this. Whenever the film feels like it will go one direction, it completely turns around and twists the story somewhere else. At the front center of this grand performance of everyone behind this film is the spectacular chemistry between J.K. Simmons and Miles Teller. Walking out of the theater, the faces of both actors were the only ones I could remember out of the entire ensemble cast. To say they overshadow everyone else is an understatement. Simmons and Teller completely own this show. To Simmons’ Fletcher, there is no such thing as taking things too far. He believes it is his job to push musicians beyond their limits and not only test their capabilities, but also expand their horizons in hope of guiding them to greatness. Anything less than his unorthodox teaching methods would be depriving the world of the next great artist, the next Bird. I was curious as to whether Teller performed his own drumming and turns out he was. I also found out that during the most intense practice scenes, Chazelle wouldn’t yell “Cut!” so that Teller would keep drumming himself to exhaustion. I don’t know why, but I found this tidbit of info as inspirational and heart-warming as anything in the film itself. Chazelle was directing Teller, the actor, with the same level of passion as Fletcher’s (Simmons) desire to pull the best out of Andrew (Teller) the fictional drummer. Here’s a filmmaker who practices what he preaches, a prime example of a director believing in his characters. Chazelle doesn’t merely talk the talk with the projection of his film; he practically walked the talk while making it. I’m delighted to say that Chazelle ultimately does reach that much sought after greatness with the release of “Whiplash”.